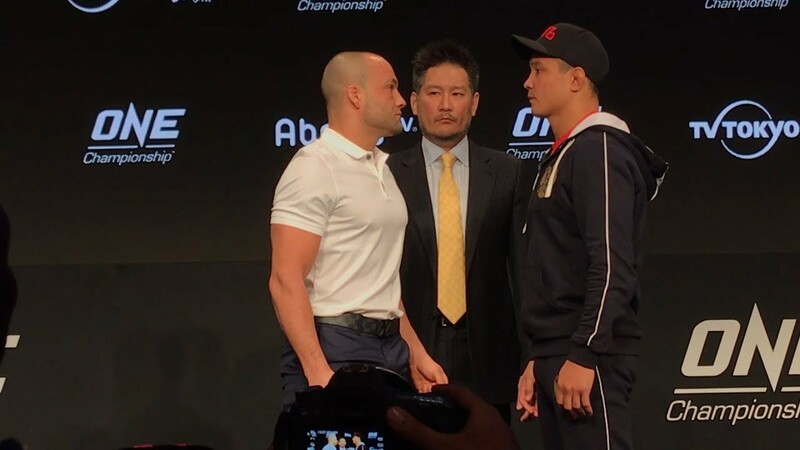 Former UFC lightweight champion Eddie Alvarez made his One Championship debut last night in Singapore. Alvarez took on knockout artist Timofey Nastyukhin in the first round of the lightweight grand prix. Previous Josh Emmett Just Knocked Michael Johnson 15 Years Into The Future!